[JTT has] offered me nothing but help and guidance from the very first workshop [they] held before first year started up until the mock MMI, never once did I feel I wasn’t benefitting from anything and unlike a lot of other tutoring companies [they] have chosen to provide really, really affordable and reasonable prices but with amazing quality of service! I loved that [they] were always so honest and straightforward and really cut down on content and got straight to the point rather than teaching us things that weren’t as important. JTT is 100% Social Enterprise. Our revenue funds the Foster Our Future low-decile high school mentoring program. We aim to truly provide the best service on the market and holistically support our future colleagues. If you want to support this movement, consider our paid services here. 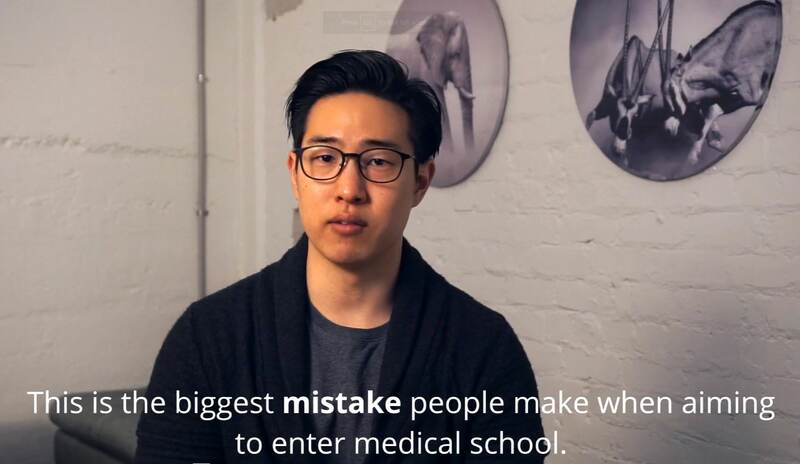 One of the biggest blunders made by pre-med students aiming for medical school is to take it easy in the first week or two. There are specific reasons why this can be a devastating mistake. The Truth About Tutoring – Do You Need It? An honest reflection of what tutoring is and what benefit it has. Not everyone needs tutoring, and the decision is not that hard to make! Justin shares his insight from his years of working within the tutoring industry as a non-profit volunteer. Misinformation and scaremongering are rampant when it comes to medical entry. Stay informed and settle your fears. What to do in the holidays before Semester 1 starts. The “chances” represented by this table have been from independent observation of approximately 400 students since 2011 to 2017. It may not represent the true chances in reality and should only be used as a general guide. 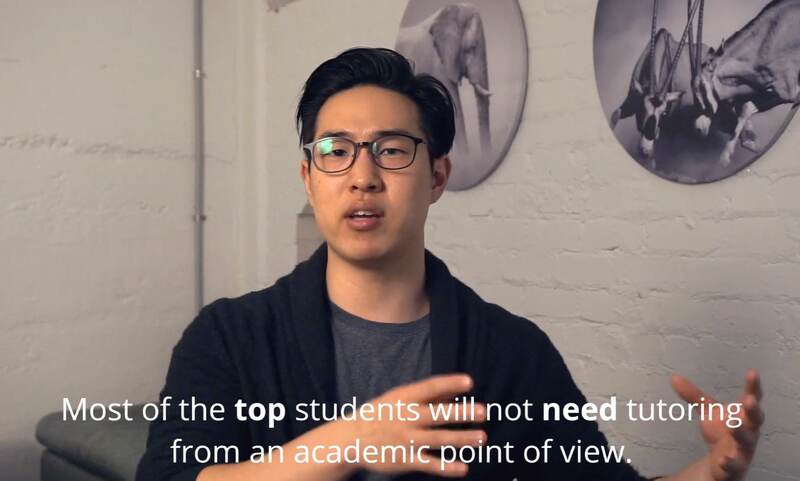 Most students have huge room for improvement when it comes to studying. See what the research says about you, using this quiz. A video for those feeling down, confused or stressed after some unexpected results from test 1. Addressing how to evaluate your study and make steps to improve by design. An interview with Sylvia. A medical student who decided to switch to veterinary medicine instead. We ask her what vet is like and why she changed. An interview with Tarry, Bo, Jack, and Johnson; doctors and medical students who describe their everyday lives, what they love the most, and what parts they think are the worst about medicine. This is a review of all big concepts in embryology. It will be most useful as a review after studying key content to fit it all together. Mind-map and video tutorials for all lectures available for Paid Subscribers. Basic renal anatomy and the most difficult concepts of renal physiology. Highly recommended to try and recreate the processes from this video from scratch. Download the full study schedule template, for free in the “Downloadable” toggle below. A very worthwhile investment before Semester starts, or even during the Semester when you have time. It becomes invaluable to fly through UMAT. A short introduction to what this series is about. An introduction to the most efficient way you can learn. Form successful habits to automate your efficiency. Note: Studies show that sticking to a single style of VARK does not offer any benefit – ie. we do not have single study methods that are inherently more effective for us. Rather, research suggests that using a combination of all forms is the most effective. Easily evaluate and modify your system to ensure continued, constantly improving habits. How does a FREE strategy session sound? Take away the uncertainty from your year and book in your session with Dr Hiwa Baker today.